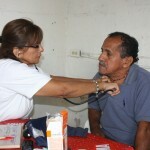 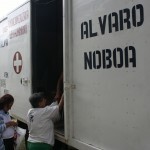 Despite the cold morning, the Foundation Cruzada Nueva Humanidad, founded by businessman Alvaro Noboa, mobilized to the sector of Guasmo Sur in Guayaquil, where, under the coordination of Pedro Montalban and Doctor Jenny Arteaga, arrived to the Luis Chiriboga Parra cooperative to provide free medical care to the inhabitants of the sector. 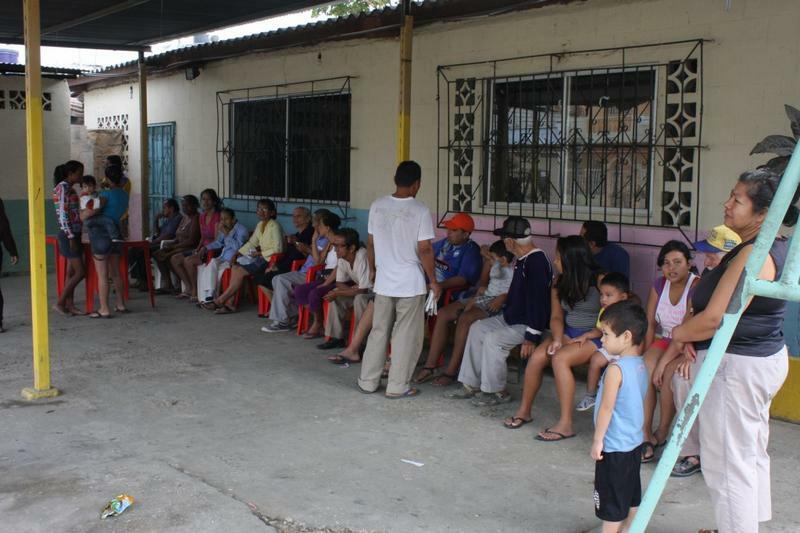 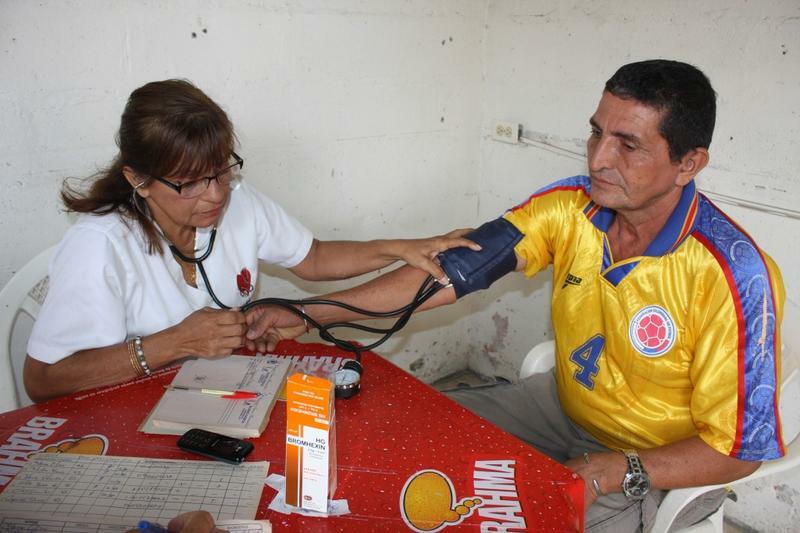 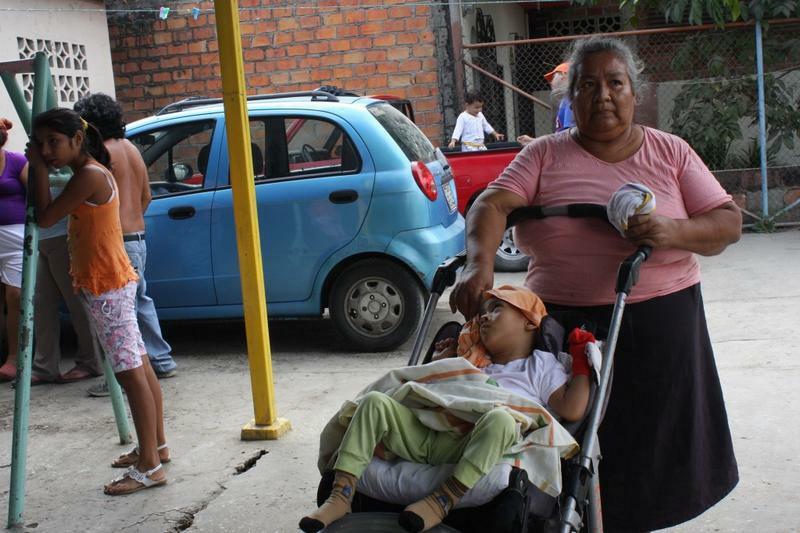 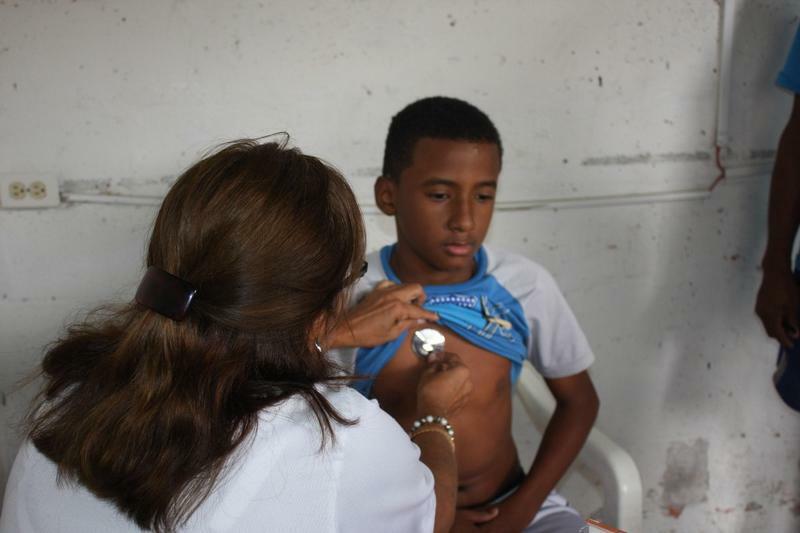 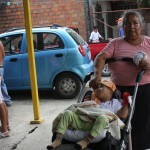 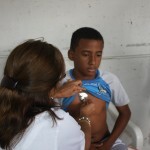 The medical brigade started at 9h00 in the school and day care Luis Chitiboga Parra located in the Avenue Ernesto Franco. 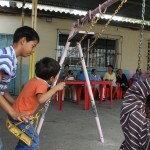 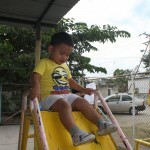 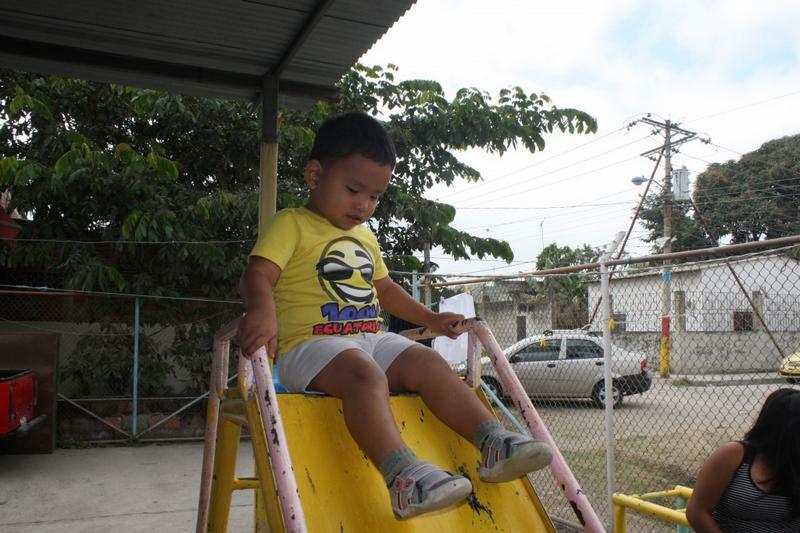 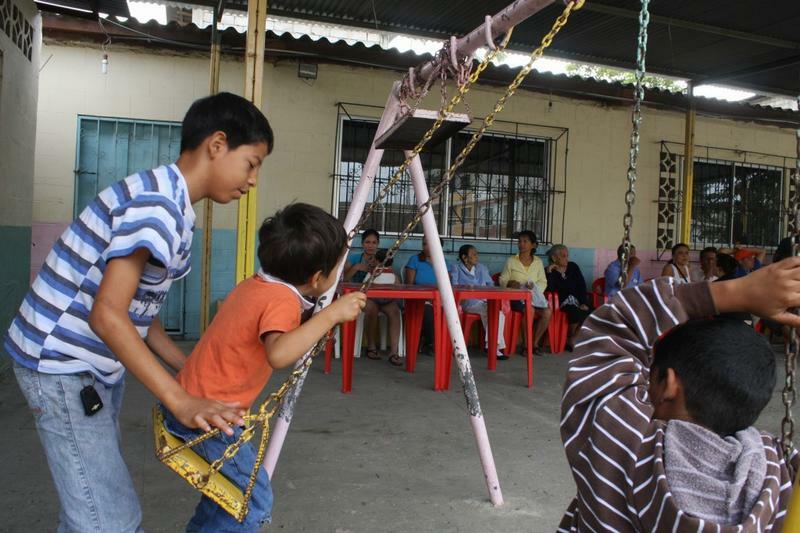 The work of the Foundation received the support of Luis Calderon, a 65 year-old forklift operator and nephew Magdalena Clark, the school owner, who lend the place for free, for this kind of activities. 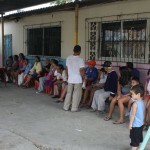 It was around 10 in the morning and there were almost 30 people waiting to get medical attention. 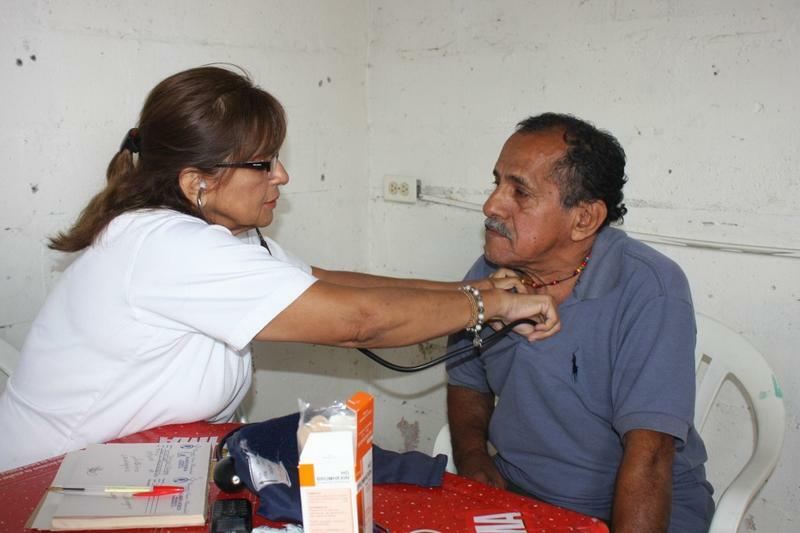 Doctor Jenny Arteaga said that the most common cases that they treated were respiratory problems like the common cold, the flu and pharyngitis ; they also treated cases of parasitic infections and hypertension. 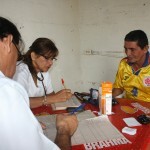 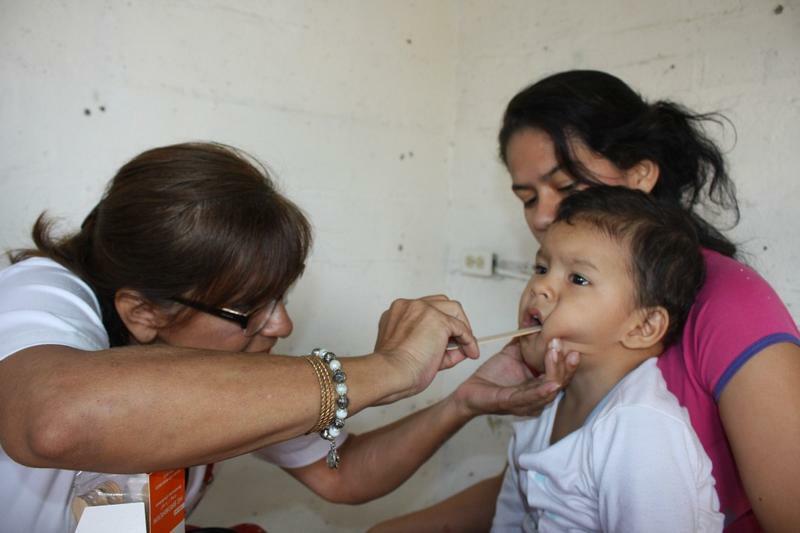 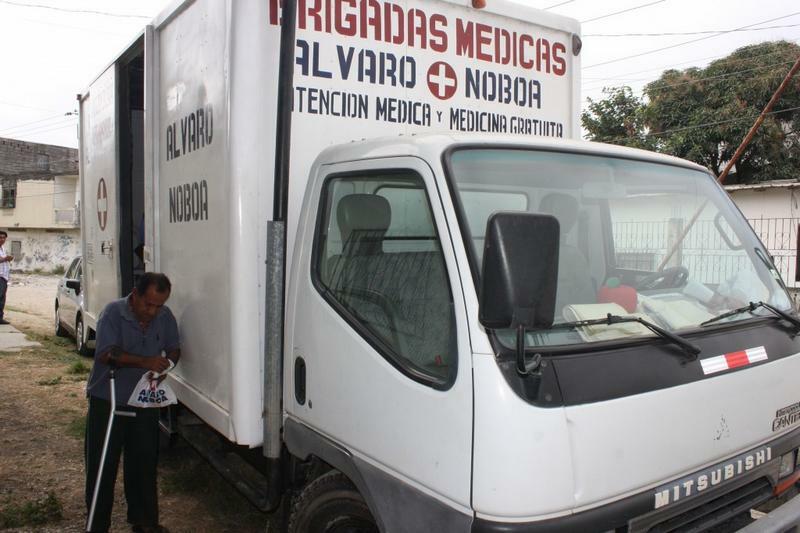 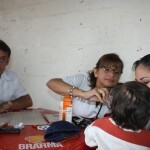 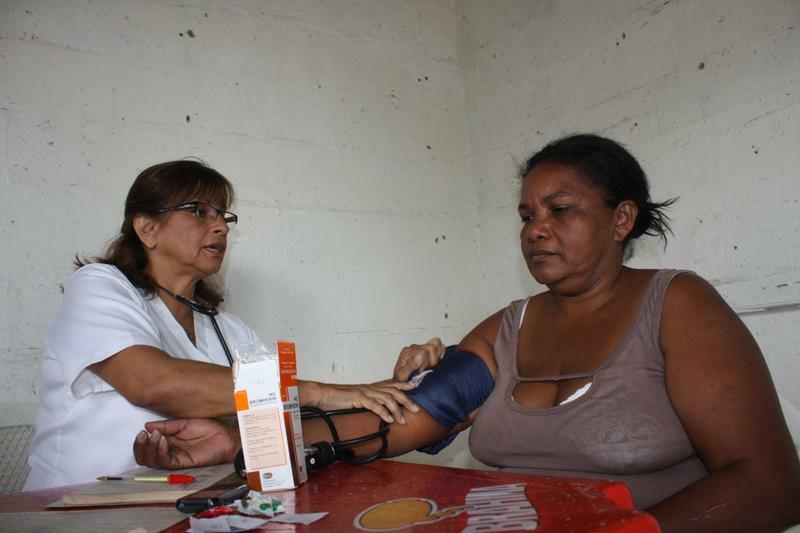 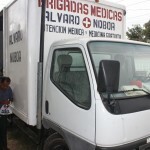 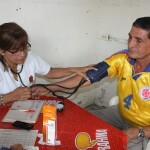 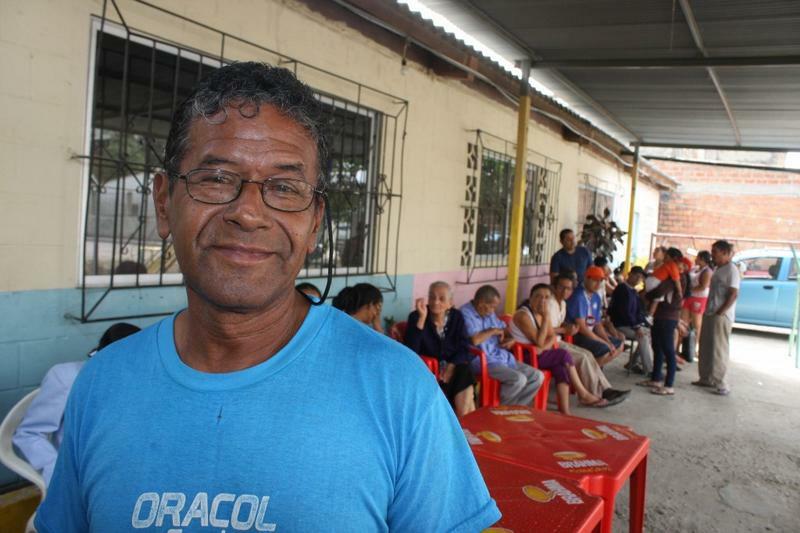 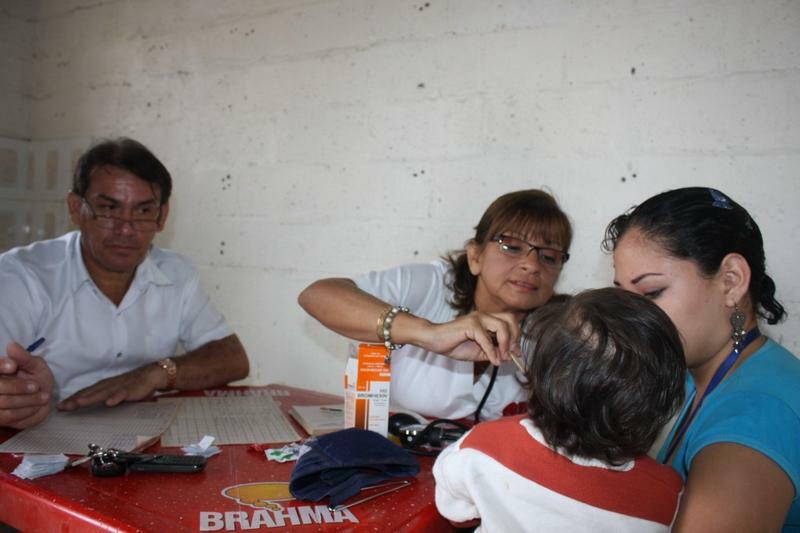 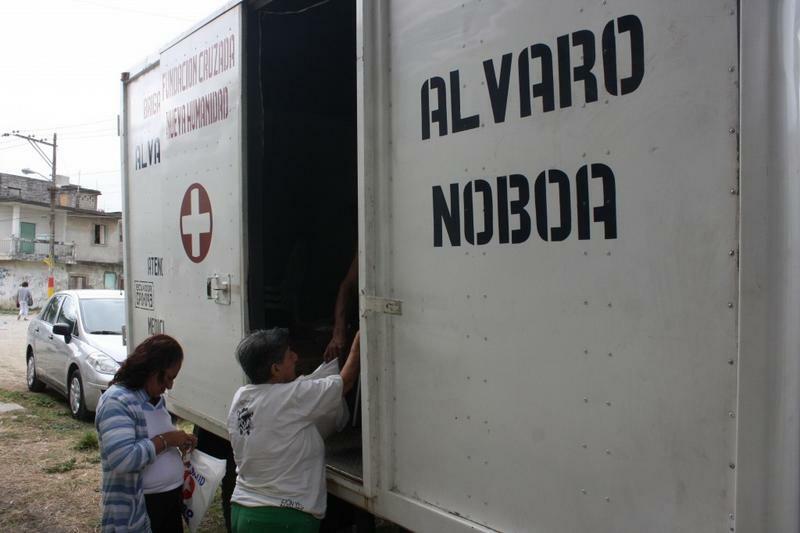 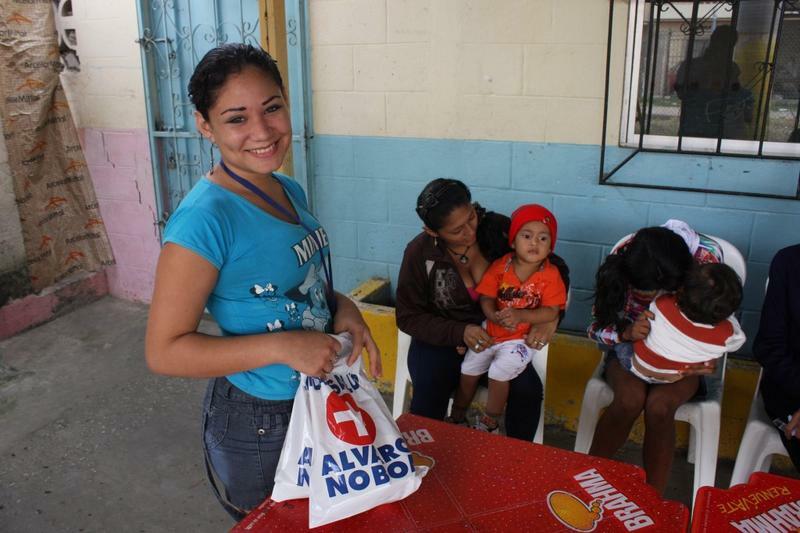 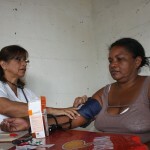 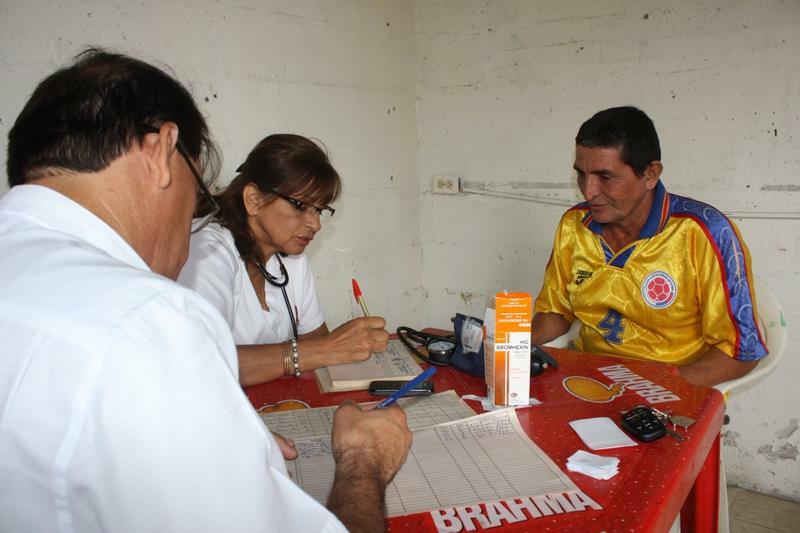 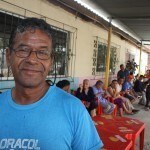 The medical brigade served around 120 people until midday, who received free medicines and thanked the initiative of businessman Alvaro Noboa.